Waterproof flooring is a relatively new flooring category that many people have recently installed in their homes or are looking to get installed in the near future. If you’re a new owner of waterproof flooring, yourself, we’re here to make sure you know how to clean and care for your waterproof floors to keep them beautiful and shining like new through the years! Luckily for you, not only are waterproof floors simple to install, they’re also easy to clean and maintain! The top wear layer that provides superior cleanability and stain resistance also allows waterproof flooring to keep its gorgeous look over time. However, you’re going to want to take care of this floor in order to fuller enjoy your investment for all of the years to come! Your cleaning routine for waterproof flooring will likely add nothing new to the normal list of things you do while cleaning your house. Make sure to sweep or vacuum the floors to remove dust and avoid build-up of dust or dirt. Once in a while, cleaning with a damp mop after having already swept or vacuumed helps to remove excess dirt and keep your floor in top condition. When it comes to caring for floors, people tend to be a bit careless. Some may not even know that the simple choices they make could cause major problems for their flooring down the line. 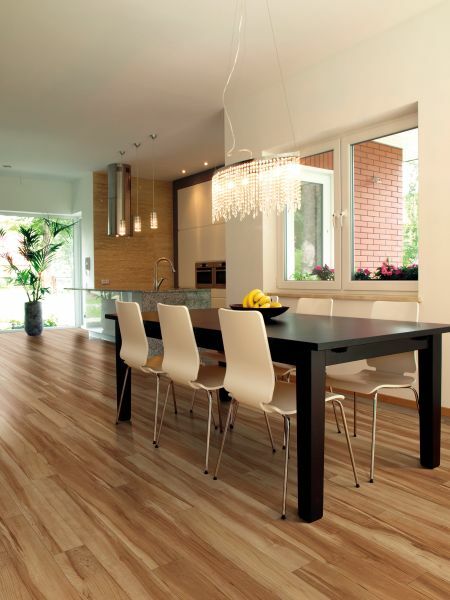 If you want a long-term flooring solution, you need to think long-term when it comes to caring for your floor. Here are a few tip to show you how! 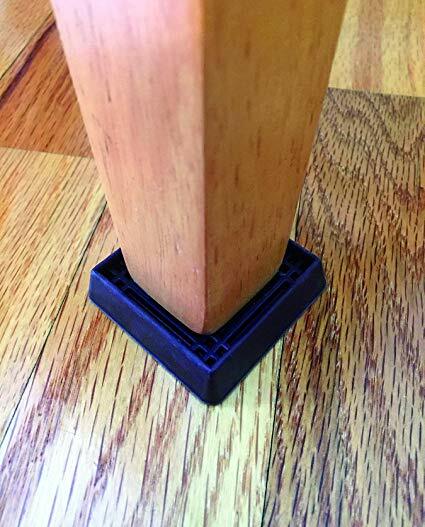 Place protective pads under heavy furniture. Heavy duty self-adhesive felt pads are a good way to go. They come in all shapes, sizes and colors, so they can blend right in with your furniture. You won’t even notice they’re there! To demonstrate, check out the desk in this floor scene with protective pads underneath! 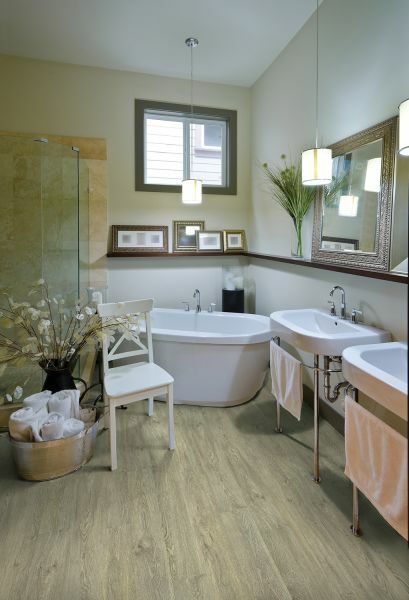 Featuring COREtec’s Barnwood Rustic Pine flooring. 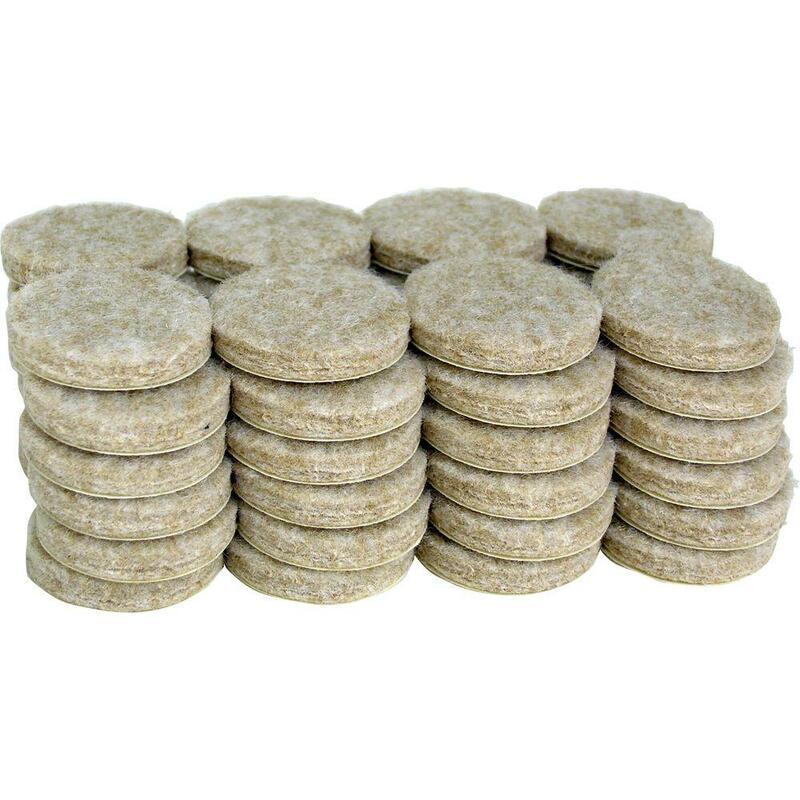 Avoid rubber bottoms on objects resting on the floor. These may cause staining on the wear layer after a long period of time. Not only that, but it’s not as pleasing to the eye as the adhesive protective pads. Use doormats at entry ways to prevent dirt or dust brought inside. Doormats do more than you think! Not only can they add to the beautiful design of the room, they also pick up about 80% of dirt before it has a chance to hit the floor! This makes cleaning easier. Clean your floors with natural, soft or neutral detergents. White and apple cider vinegar are two natural cleaning agents that can help remove ground-in dirt, mineral streaks and scuff marks. Mix one cup with a gallon of warm water for a good, natural cleanser. You can also add an ounce of dish detergent and a few drops of baby oil if you want to leave a nice shine. 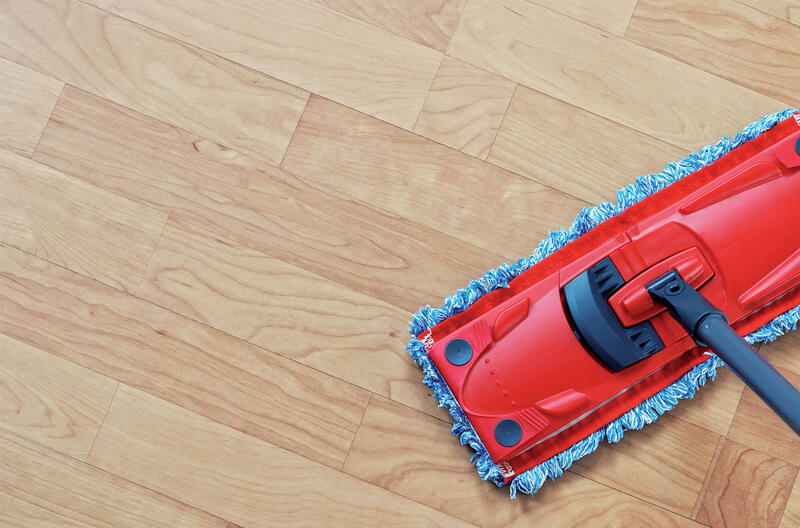 All of these cleaning solutions should not be used on waterproof flooring. Since the top wear layer of your floors already provide superior cleanability, it doesn’t take much beyond the clean-up of dirt and dust to retain a beautiful and polished look. Using these simple cleaning and care tips, your shiny, flawless waterproof floors should last a lifetime! 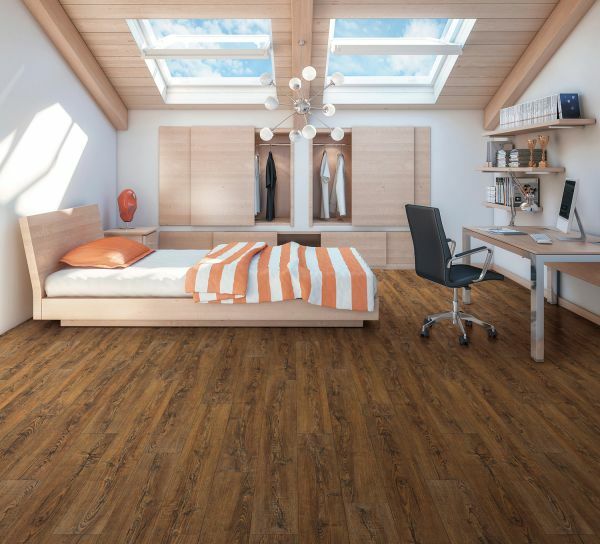 If you have yet to hop on the bandwagon, check out our waterproof options here and get ready to remodel with your new and improved flooring!